This is one of the few books I’ve read which I can confidently say I loved completely. I never felt like the author made any mistakes throughout the story, and I am usually a very critical reader. 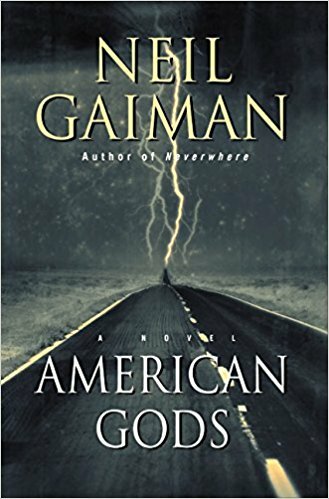 This story is a great read for anybody who is interested in mythology or Americana, but especially for sci-fi fans. Also, the new show based on it is very good, though pretty different from the book. Next up, I am already halfway through his more recent book Norse Mythology which feels like the perfect next book to read. Stay tuned!